Considering Doing Dry January? Here's What Might Happen! / Considering Doing Dry January? Here’s What Might Happen! Considering Doing Dry January? Here’s What Might Happen! Considering Doing Dry January? Certainly, there are numerous incentives for folk to quit consuming alcohol. Even if it is just a dry January they are aiming for. The festive season is hard on the liver and the pocket. One might be a little weary of booze, or bored of the whole drinking culture. It certainly goes into overdrive this time of year. Or you may have been advised by your doctor that one more alcoholic beverage and your liver will explode, or even been ordered by a magistrate to sober up or head to prison. Let’s face it, drunk individuals are just plain annoying. That’s the reason that drinkers seek each other out like homing pigeons. Drinkers flock together because intoxicated people have the tendency to annoy non-drinkers. A lot of it is down to their slurring and their repetitive tales. This reality will show itself when you shift encampments. When you stop consuming poison for fun, you’ll most likely cease telling the same humorous anecdotes over and over. Perhaps, you will even stop informing people you adore them, and giving sloppy hugs. Except if you actually do love them, and not just since you have ten pints of lager inside you. Nor will you slap anybody unless they really deserve it. Quitting drinking and living a sober life will make you a much nicer person all around. It’s not just your liver that gets a huge bonus when you quit drinking. Your skin will glow, you will feel great and even your eyes will radiate and sparkle. Looking in the mirror will no longer make you recoil in horror. There will be no more hungover mornings vomiting into the nearest garbage basket. You’ll feel bouncy and light as a feather, and go to bed and wake normally. Before you would just pass out and come to with a shock only to ask yourself what day it is and whose drapes are those. After a duration of recovery involving cookies and DVDs. You will reappear into the universe, and find it considerably larger than the triangle in between your 3 favorite bars. Early mornings will be a thing of wonder to you. Physical activity will no more scare you. You may even start jogging, judo, or scuba diving. What’s more, you may get hooked on all these new fun things you discover. Plus, you’ll be comfortable in bed by 11 pm, and it will feel incredible. Your feelings are no longer dulled, that makes every little sexual adventure much more vivid and exciting. Plus, the removal of beer goggles guarantees no more waking up next to the Elephant Man. Also, if you are treading water in a lifeless relationship. 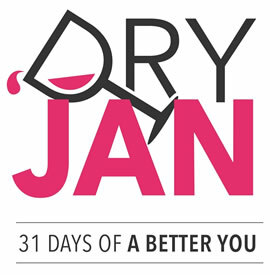 Doing a Dry January or quitting alcohol consumption for good can stimulate you for the good. There’s absolutely nothing like clear-eyed sobriety to shine a spotlight on what parts of your life require some personal work. Visiting the tavern, residing in the tavern, and recovering from the tavern uses up quite a lot of precious time. 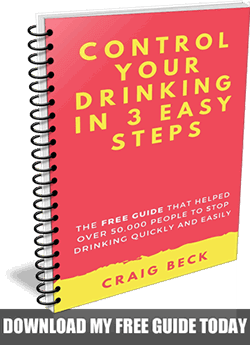 Eliminate booze and you will get tons of extra energy, vision, and drive, in addition to a great deal more actual hours in the day. This may unnerve you and send you running back to the bottle. However, it may inspire you to take up painting or start that business you have always wanted to try. Even if you’ve narrowly avoided a prison sentence by stopping drinking. Trust me, there’s always be someone who’ll tell you that you are making a mistake. Your respectful but firm refusals to join them in a drink may result in shock, frustration, disgust and even accusations that you have changed. Get ready to become labeled po-faced, dull, no fun, or each one of these and more. Nothing annoys a problem drinker more than when you ask for a coffee instead! This may come as a surprise because while you regularly had sufficient cash for those evenings at the bar, you were always a little bit short by Tuesday. 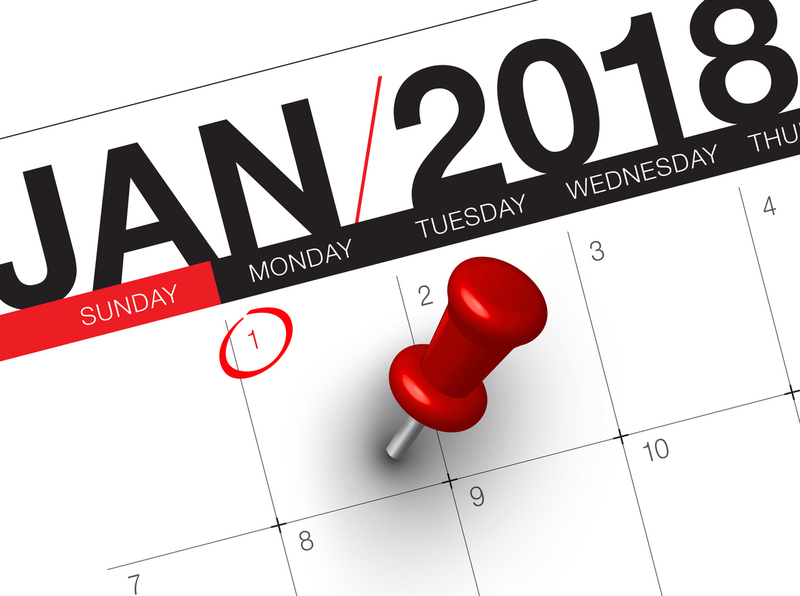 Say goodbye to months too long for the money. The average person who quits a daily drinking habit goes on to save nearly $5000 a year. Seriously, what would you rather have? A life full of drinking the attractively packaged poison that makes you feel terrible. Or instead, a five-star vacation for you and your family every year? Dry January Is A No Brainer Right? If the problem lies with someone else in the family. Click here for our advice on how to do an intervention.